You are 6 times more likely to use Individual Income Insurance than Life Insurance during your working life. This coverage is designed to provide income during a period of extended disability. It is crucial to replace as much of a breadwinners usual compensation as possible to maintain lifestyle and handle financial obligations. Once triggered and the criteria met it will pay out up to the age of 67, although shorter periods can be bought, some as short as 24 months. There are other types of disability contracts specifiacally designed for the businessperson, such as business overhead expense, key person disability and disability buyout. An important coverage that JWA can structure to suit every budget. John Wiltshire Insurance Agency offers Individual Disability Income insurance policies for the greater New York City area. For Individual Disability Income Insurance in NYC, Brooklyn, Queens, Staten Island or the Bronx, JWA has a Individual Disability Income insurance policy customized for your needs. We also provide Individual Disability Income insurance policies for Long Island, Westchester, and the Hamptons. 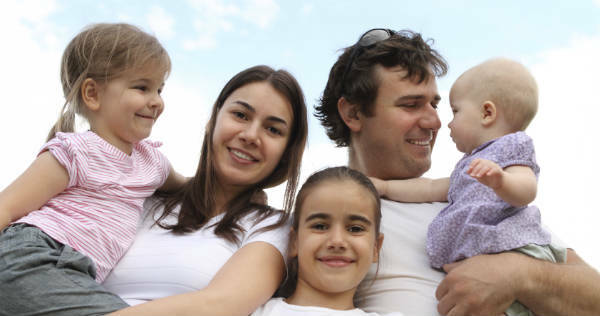 Our Individual Disability Income insurance policies on Long Island, Westchester, and the Hamptons provide insurance, protection and peace of mind. Contact John Wiltshire Agency for an Individual Disability Income insurance policy in New York City including NYC, Brooklyn and Queens, Westchester, Long Island and the Hamptons.